Almost: What's Keeping You from Coming to Christ Now? 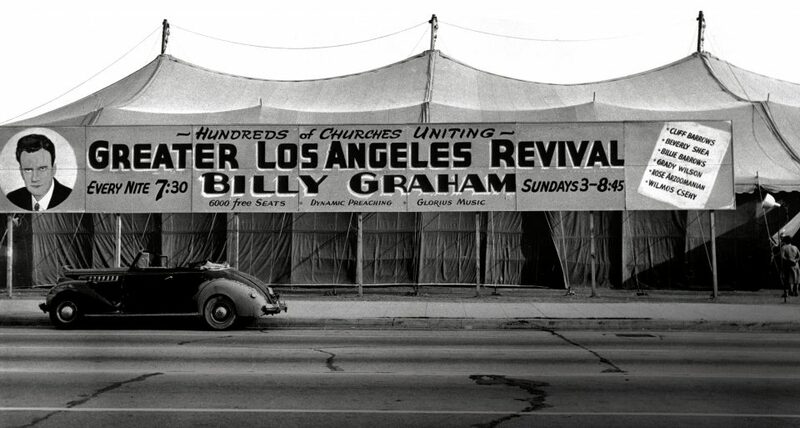 Thousands of lives were changed for eternity in the tent at Washington and Hill Streets in Los Angeles. 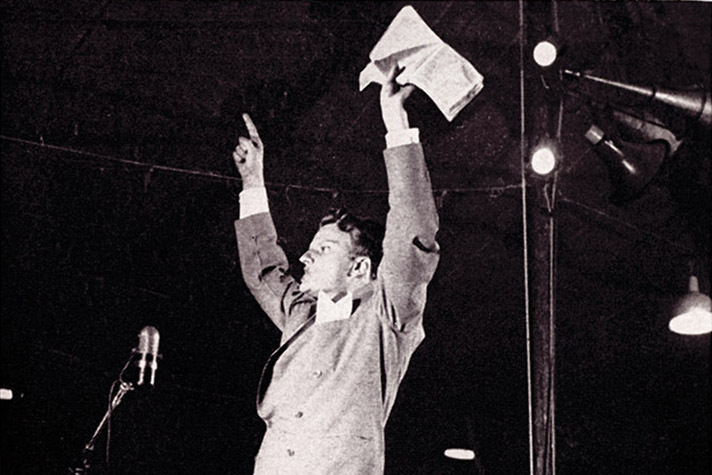 A man or woman can reject Christ so long that their heart gets so hard and calloused and shriveled that even when the Spirit of God speaks, they can die and go to hell. That’s a dangerous thing. And I trust by God’s grace that I’ve made it plain and Scriptural and straight to you, that none might err and reject or neglect it tonight. Be assured of heaven. Ask Christ to forgive your sins.